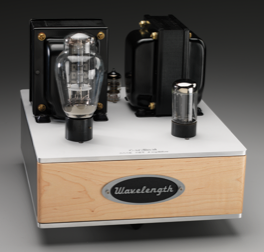 World famous tube amplifiers and preamps. 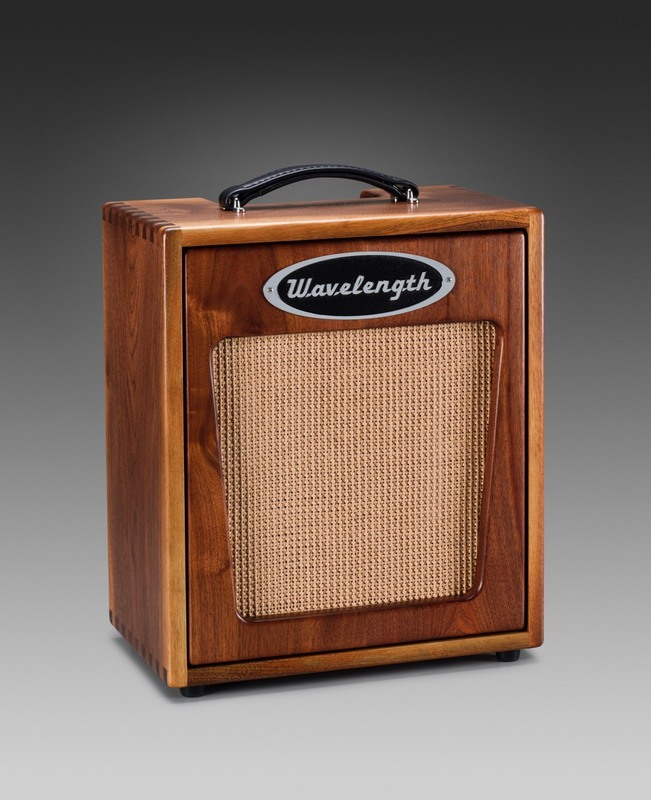 Guitar/Bass amplifiers, Direct Interfaces and more. 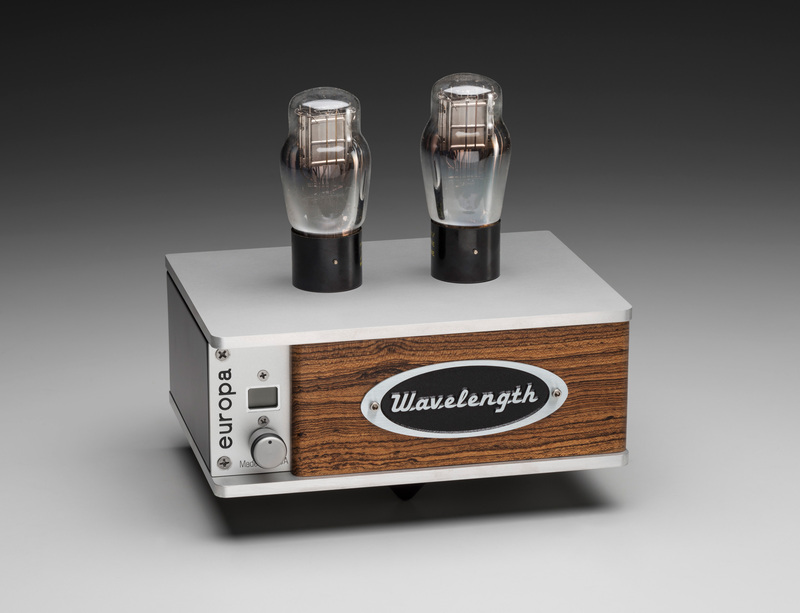 We are working on several 500 series modules, the first is going to be a Tube DI + Optical Compressor. Wavelength has been a leader in USB DACs since 2003. Please visit the Product page for more information about our custom audio products.